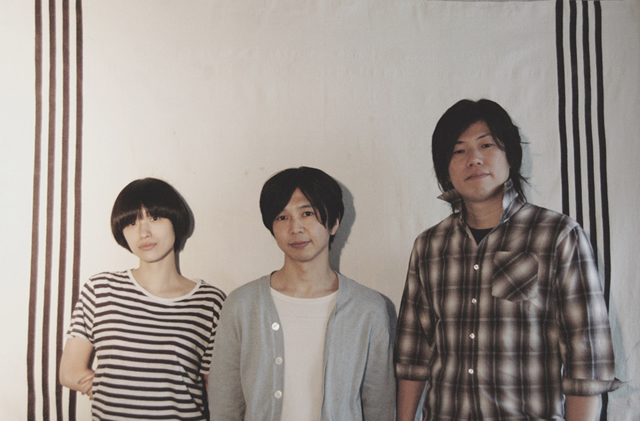 BUGY CRAXONE is formed in Sapporo in May, 1997. ‘ZubRockA RECORDS’ that combines with management the label in April, 2003 is established. After that, release and the tour of a variegated item are piled up to constant. They begin the activity by label ‘Northern Blossom Records’ of the Naozumi Masuko(DOHATSUTEN) presider in 2007. “Good morning, Punk Lovers” and “Hello, Punk Lovers” in 2008 are released. And, “Cheeseburgers Diary” of the album of the anniversary, July 15, 2009 is released. Two new songs of “Cheeseburgers Diary” (Shigekazu Aida participates production) and “Aha” are collected to this CD. In addition, several were selected from the sound source of Victor Entertainment&ZubRocka RECORDS in commemoration of the tenth debut anniversary of BUGY CRAXONE and it collected. BUGY CRAXONE project event “COUNTERBLOW ” is continuously held and the width of the activity is expanded.